This archive is to be designed for Heavy Texture Images...It should be work with old PC's. the Archive is capable to host complete HD Resolution Textures. USE THIS ONLY FOR NHL SIZE RINKS. a international version will come soon! How to use it for your arena!!! - Grab a hex editor or a text editor if u cant handle a hexer. For Example: u want to edit chicago, change it to "CHI02" and "CHI01" for finland FIN01+FIN02 etc. if u want to use the Jumbo and Misc. Slot u must change the reference in the .ebo files! Thats easy! just open the .ebo file with a hexeditor/text editor and the last 3 strings in the file are text files, usually something like:XXX01 adbd XXX02 . change them to the slot u want to use. 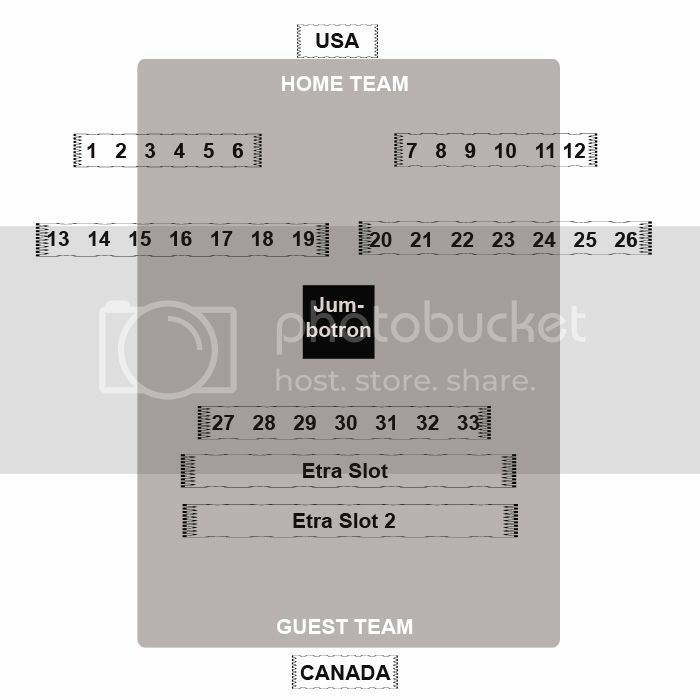 for example: change XXX02 to "Jumbo" and the ebo will read the Jumbo Image file in the archive. How to use the banners? - just fill ur banners in the empty slots. thats all! u can double all texture reolutions which arent squared (512x512) for example up to a 2048x2048 resolution. but please consider that the archive will be much bigger. The squared resolutions are fixed. U dont need higher resolutions for the net and the adboard. It causes often crashes, so dont touch them. 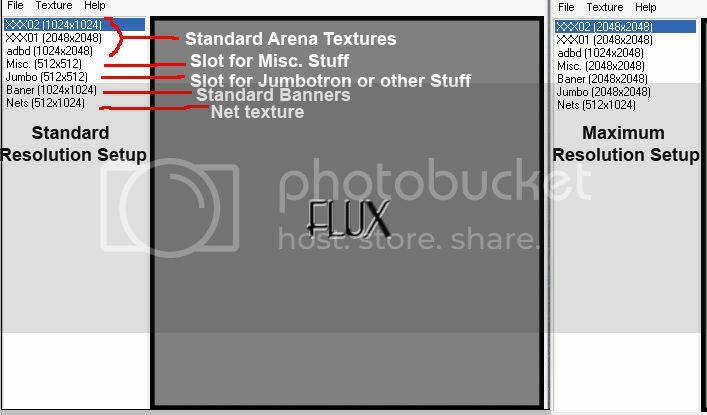 IF u just want to retexture an existing arena! - open arenaXXX. big with Biggui and export ArenaTextures.fsh to desktop! - open the fsh with FSHX and export XXX02 and XXX01 to desktop and import them with FSHX into my archive. now the arena has the netting and the banners! Последний раз редактировалось Monstrik; 04.07.2009 в 07:50. Я так понял что эта фишка призвана улучшить разрешение и качество текстур.Ещё тут какие то архивы нужны, видать простой инструкцией не отделаться.